Vinod Kumar. 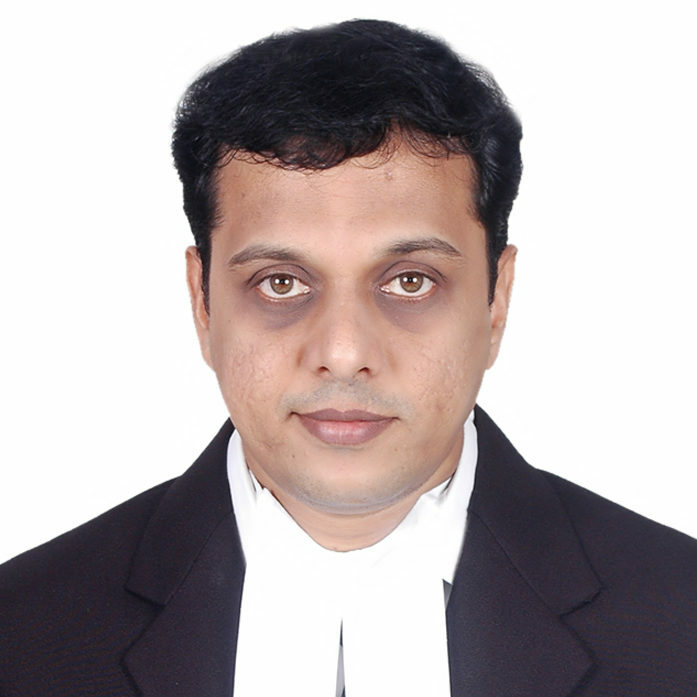 C is a practicing Advocate in Chennai, enrolled with the Bar Council of Tamil Nadu, having graduated from S.B.R.T.M. Law College, affiliated to Yogi Vemana University, Kadapa, Andhra Pradesh. He is a State Topper, having received the prestigious Prathiba Award from the Ministry of Human Resource Development. State Government of Andhra Pradesh, for excellence in Law. Atter enrolling as an Advocate, he soon discovered his passion for Real Estate Conveyancing and Documentation and worked hard to specialize in Transactional Real Estate, Title Investigation relating to Ownership of Immovable Properties and other laws relating to transfer of property. • Providing Legal Opinion relating to investigation of title and ownership of property such as residential plots, apartments, large tracts of agricultural lands and commercial properties for various Banks. Financial Institutions, Builders, Real Estate Promoters and various individual clients. • Transactional Real Estate — relating to Drafting, Structuring and preparing documents pertaining to Real Estate Transactions such as Sale Agreements, Construction Agreements, Memorandum of Understanding(MOU), Joint Development Agreements, Sale Deeds, Settlement Deeds, Release Deeds, Mortgage Deeds, Lease Deeds, General Power of Attorney to name a few. He has also represented Buyers and Sellers in various real estate transactions in acquisition and disposition of real estate assets. • Presenting the documents relating to transfer of property / registration before the concerned officials of Sub Registrar Offices and subsequent release of Registered Documents and Liaising with other Government Departments like the Urban Land Ceiling Department, Chennai Metropolitan Development Authority, Offices of Tahsildar and Village Adminstrative Officer, to check if the documents & revenue records relating to immoveable properties are in order and free from litigation and acquisition.